A group exhibition and series of programs and art events exploring and questioning public art. 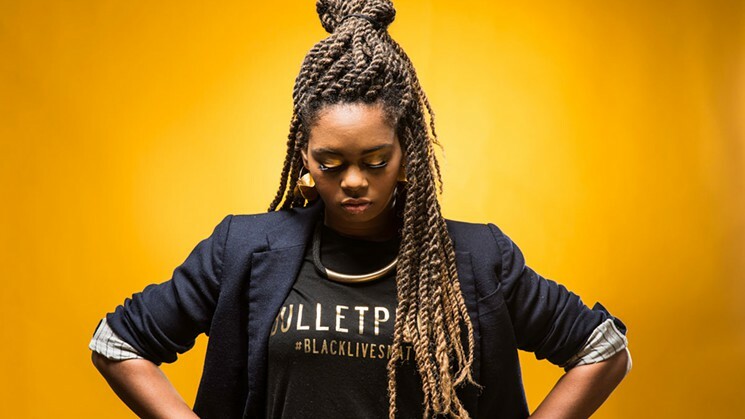 Opening Reception: Wednesday, February 27, 5-7 p.m.
UCLA choreographer/activist Shamell Bell leads a Street Dance/Activism Workshop on April 4, 1 p.m., at the Ramapo Arch as part of !! !Public Art??? Inquiries, Encounters. Thursday, April 18 from 6:30 – 8 p.m.
Friday, April 19 from 5:30 – 7 p.m. Opening Reception: Wednesday, May 8, 5-7 p.m. The Kresge Foundation Gallery and the Andre Z. Pascal Gallery are in the Angelica and Russ Berrie Center for Performing and Visual Arts. The Kresge and Pascal Galleries are postmodern facilities designed by the firm of Hardy, Holtzman, and Pfeiffer. Since opening the building in 1999, the Galleries have hosted an intriguing contemporary exhibition schedule. Renowned artists shown in the gallery include Sally Mann, Henry Darger, Cindy Sherman, Alighiero Boetti, Duane Michaels, Tony Oursler, Miguel Calderon, Aziz & Cucher, Cathy de Monchaux, Willie Birch, Ant Farm, Ernesto Pujol, Radcliffe Bailey, Marco Brambilla, Mona Hatoum, Howard Finster, Luis Cruz Azaceta, Sophie Calle, Kara Walker, Chris Verene, and Catherine Opie. Angelica and Russ Berrie provided the lead gift in a campaign that raised funds from corporations and individuals, College employees and alumni, state and federal government, and private foundations. Toward the end of the campaign a challenge grant of $475,000 from the Kresge Foundation assisted the College in raising the balance required to complete the project. The Pascal Gallery was funded by Gregory Z. Bukstein, a beloved and generous benefactor of the College, in memory of his twin brother. Their book, Survival: The Story of Two Brothers, recounts the story of the Bukstein brothers’ early childhood in Poland, exile to Siberia, survival during the Holocaust, life as refugees and pioneers in the then newly-created state of Israel and their eventual emigration to the United States.